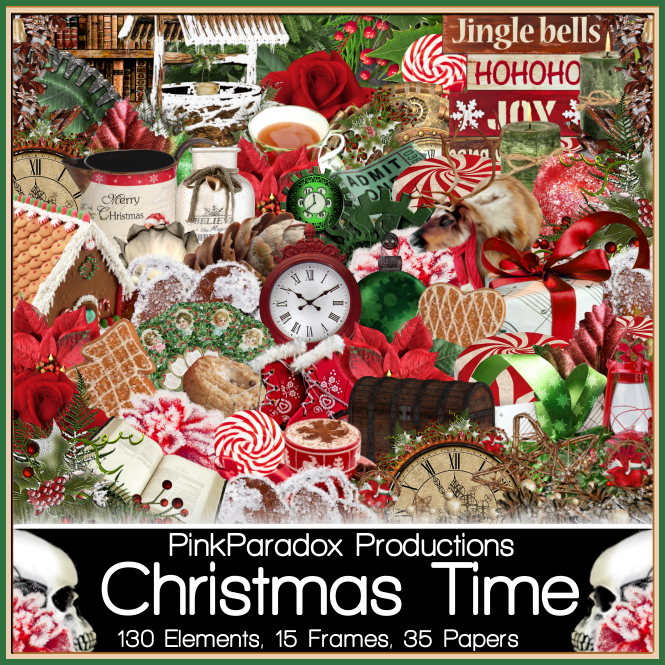 New Holiday tubes by Jose Cano ! Kit on sale for $1.00 !! 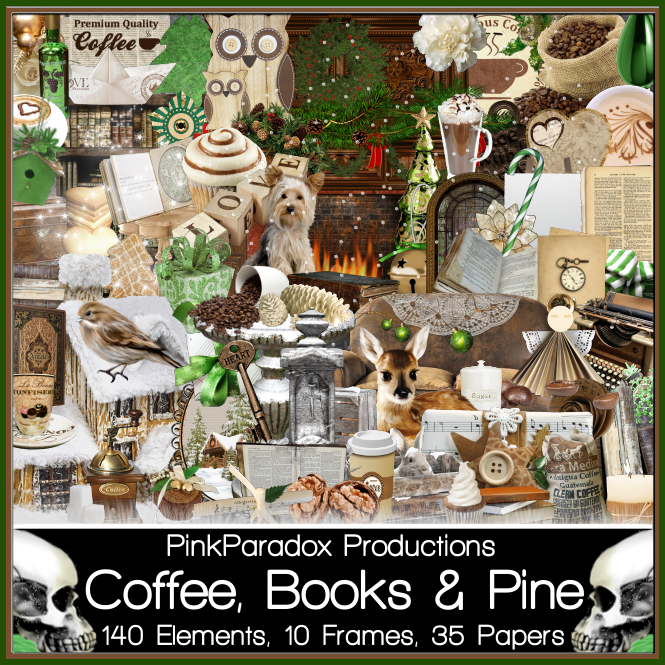 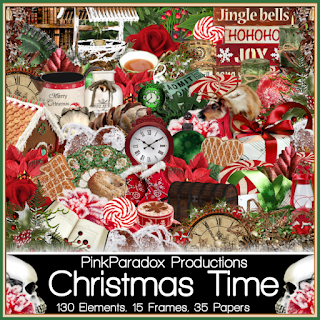 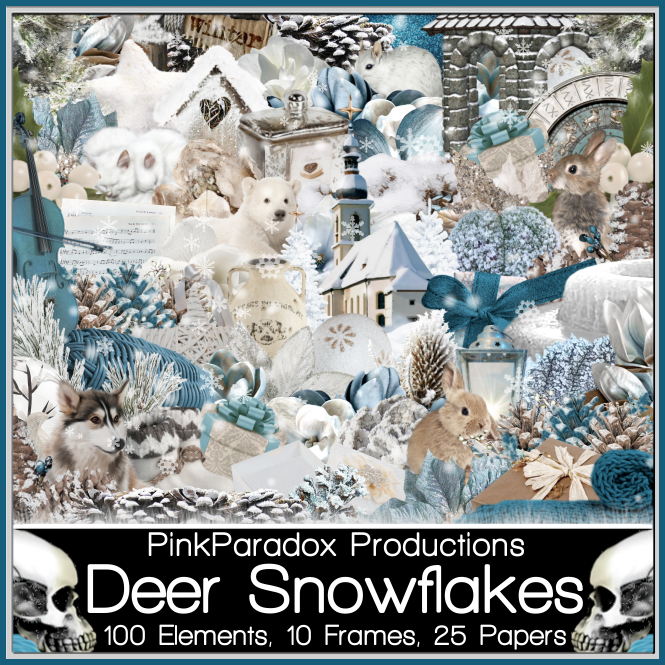 I have 3 animated tags to show off with Christmas Time (A Steampunk Christmas) kit by Pink Paradox Productions you can find and purchase the kit HERE This kit comes with a tube by Julia Fox used in my first tag please see Tou in the file for CR info needed on your tag.